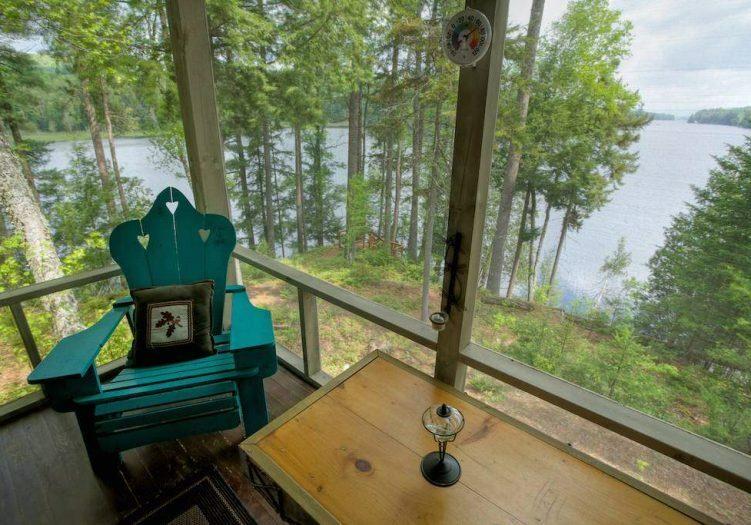 Explore this stunning property in beautiful Long Lake, NY, located centrally in the Adirondack Park. This is a gorgeous home at road’s end, sitting atop an elevated perch, on a peninsula lot with water and mountain views on both sides. 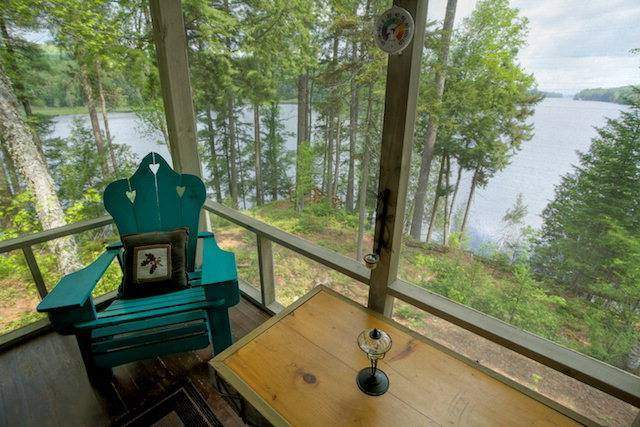 The location of this beautiful home is magnificent: wildlife, calm water, sweeping vistas and the full allure of the Adirondacks are all in abundance here. 2,300 sqft home, 4 BR, 2 BA, gourmet kitchen, granite throughout, walk-out basement ready to finish, dock.